Meet the evolving needs of today’s workforce. 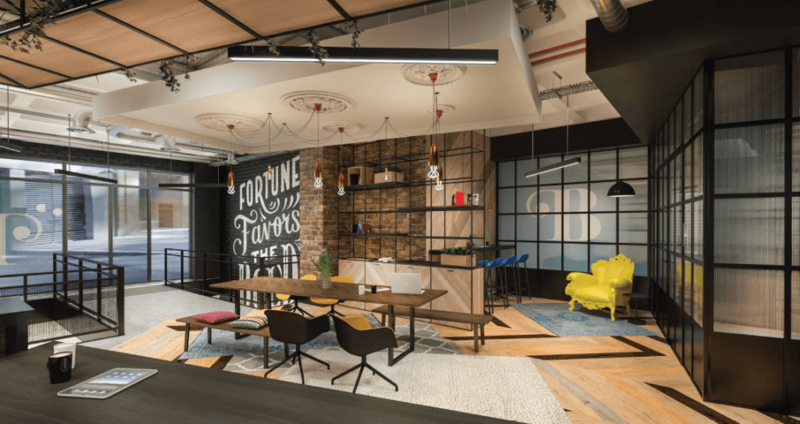 Flexible working will be the defining characteristic of the future workplace. Space must move from a product to a service. Build trust with a delightful and consistent customer experience. Bold designs, markets and manages premium flexspace environments delivered to inspire creativity and collaboration. Increase total asset value from higher rents and occupancy. Tenants want a smaller fixed footprint, and are prepared to pay more for less space with access to a flexspace amenity. 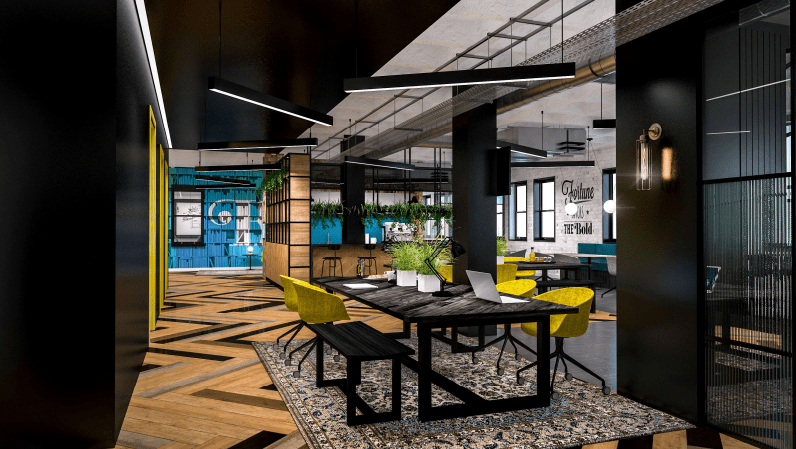 Business culture is changing and, with an increasingly flexible approach to working practices, there is a growing desire from businesses and entrepreneurs to meet, share and collaborate. As a result, there is an expectation of ‘third space’ meeting places and destinations that are acessible “on-demand”. 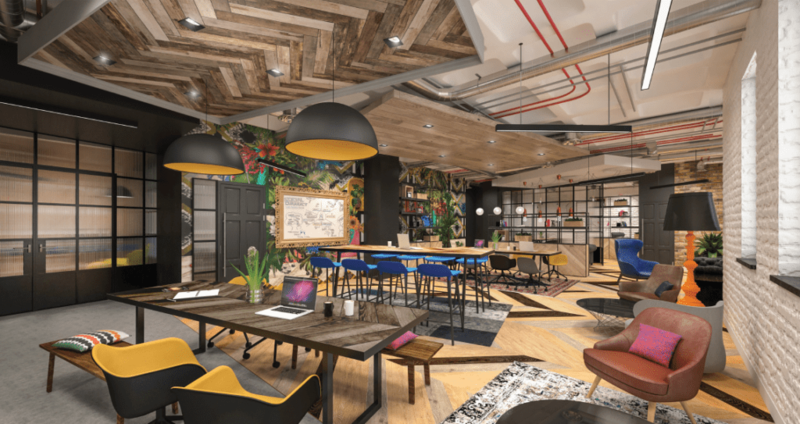 To satisfy the desires and expectations of occupiers - property owners, occupiers, real estate managers and developers MUST provide innovative, stimulating and inspirational meeting spaces and a variety of working environments within office buildings. The office user is now the ‘customer’, making it necessary to ensure that such spaces are both accessible and convenient. Opening a Bold footprint is the easiest solution. 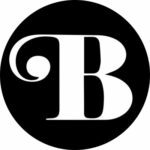 What is a Bold space? 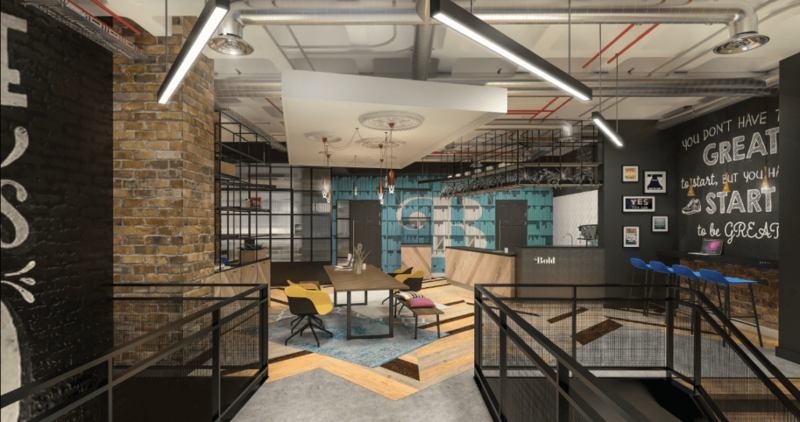 A typical Bold footprint features several private Bold spaces, a drop-in area for flexible working and a Bold cafe serving up delicious Bold coffee, all within a 5,000 - 15,000 sq ft footprint. 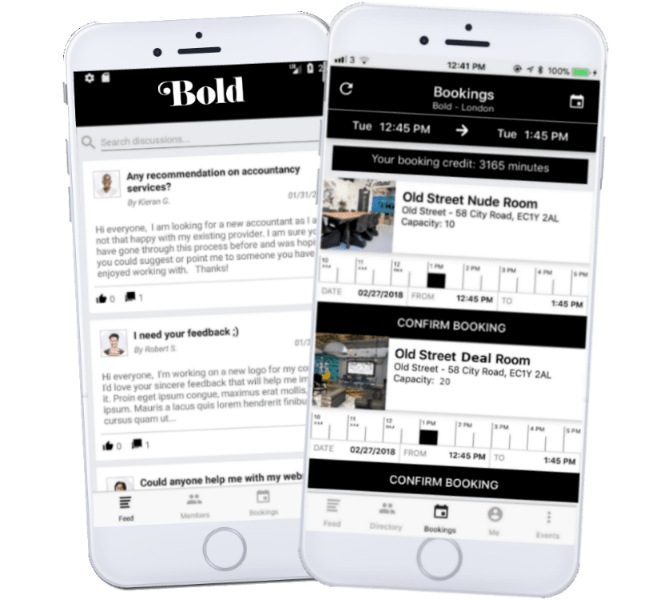 Using the Bold mobile app users can book and access creative Bold spaces by tapping in and out by the hour, day or longer and are provided with the essentials for productive meetings and flexible working, including big screen TVs, conference call facilities, whiteboards and WiFi. Our interior design team decorates each space in one of our inspiring Bold themes – and works with you to shape its feel and identity. 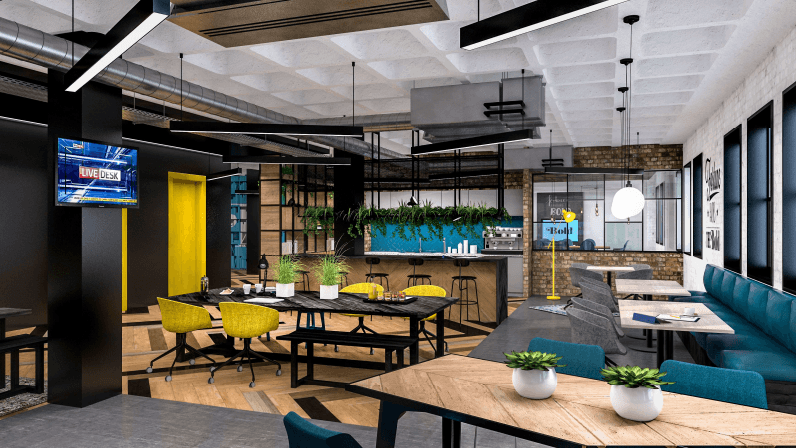 Our Space-as-a-Service platform combines hardware, software, and mobile technology with bold interior design and hospitality to deliver a turnkey flexspace amenity that attracts and retains Class A tenants. 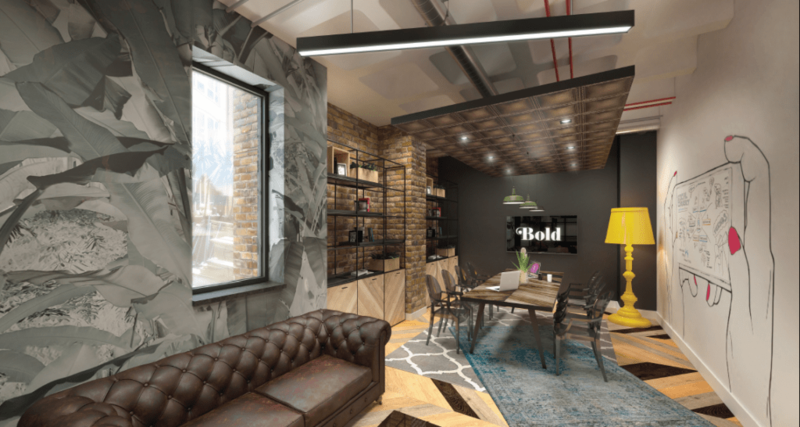 At Bold we partner with commercial landlords, real estate managers and occupiers to create and manage a range of inspirational Bold spaces within commercial office buildings. We work with you to design and build the space, then we fully service bookings from your building occupants and external Bold members who wish to use space for meetings and flexible working by the hour, day or longer, all while delivering high-quality hospitality that customers expect. Curated environments specifically designed to stimulate thoughts and creativity. Enables members to connect, inspire and help each other. 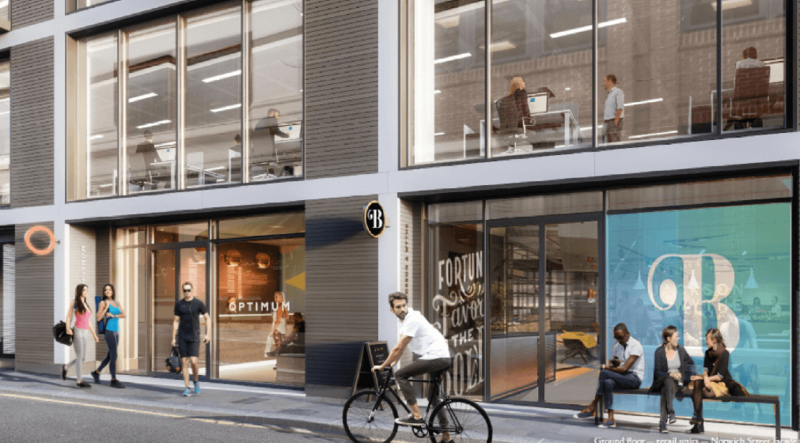 According to Knight Frank, traditional offices in the smaller size bracket are under threat due to direct competition with the flexible office market. 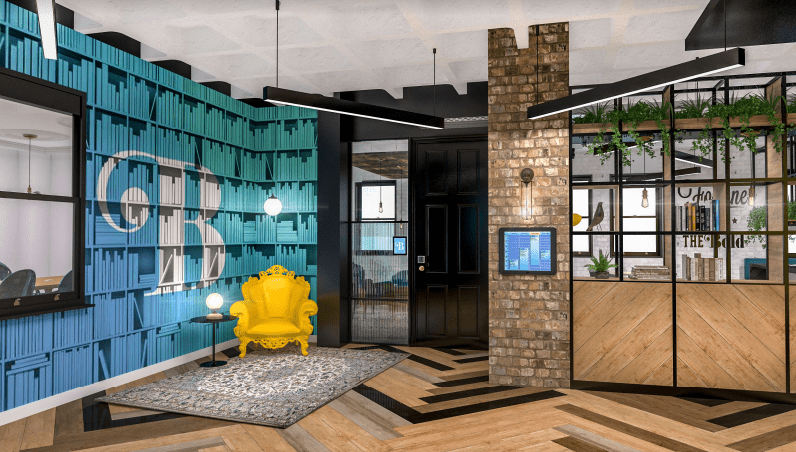 There has been a fall in demand across Central London for sub-5,000 sq ft units on traditional leases over the last three years as smaller occupiers favour the more flexible coworking spaces. Why not use these voids to upgrade your building to meet the needs of today's workforce, drive footfall and see an uplift in rent?